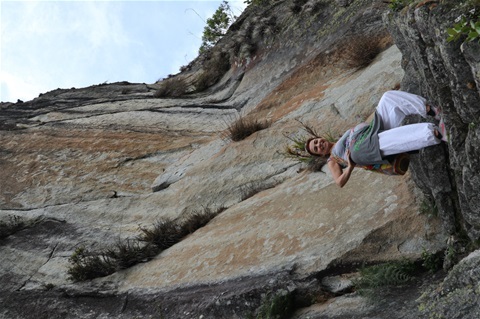 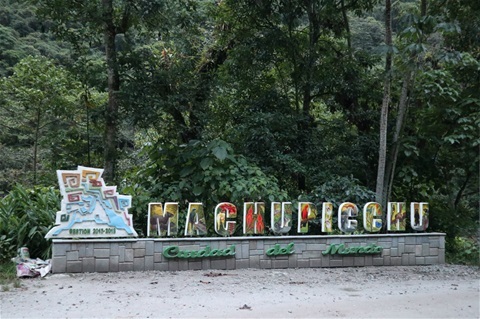 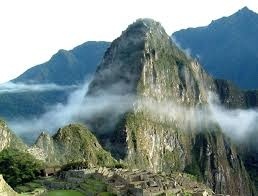 Huyana Picchu ~sister mountain to Machu Picchu, world heritage site. 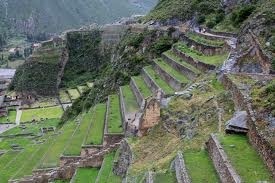 Mchu Picchu ~the ancient city of the inkas, deep in the Andes mountains of Peru. 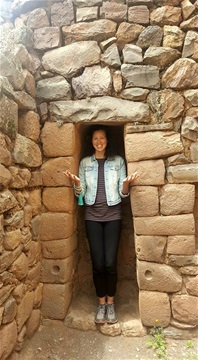 A once ( maybe twice!) 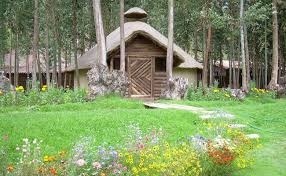 in a lifetime special visit! 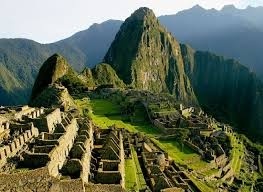 World Heritage Site! 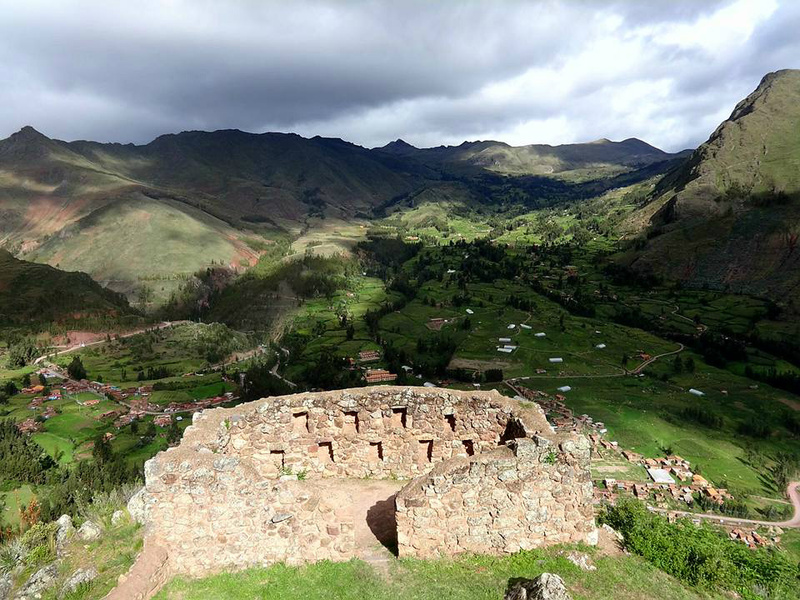 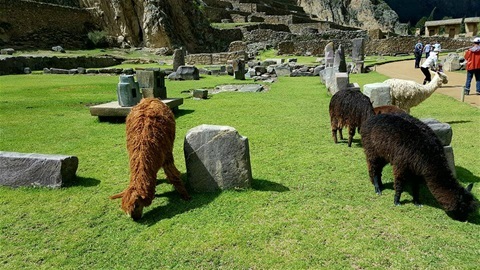 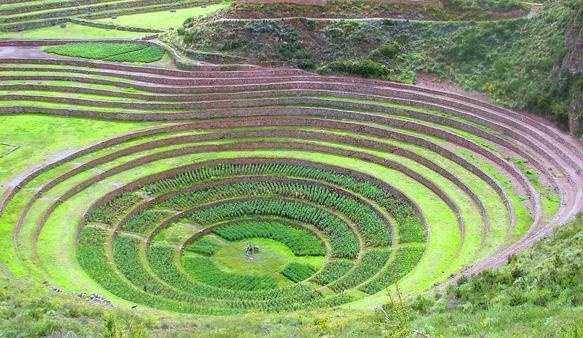 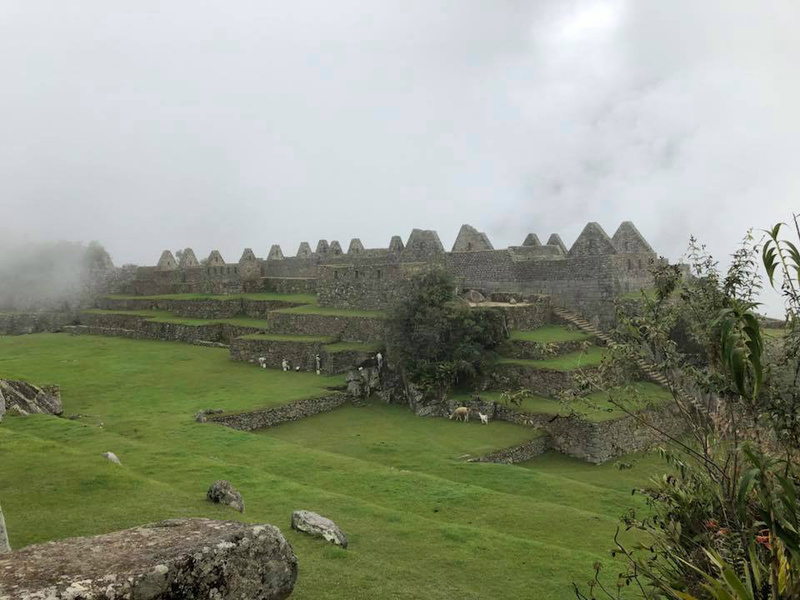 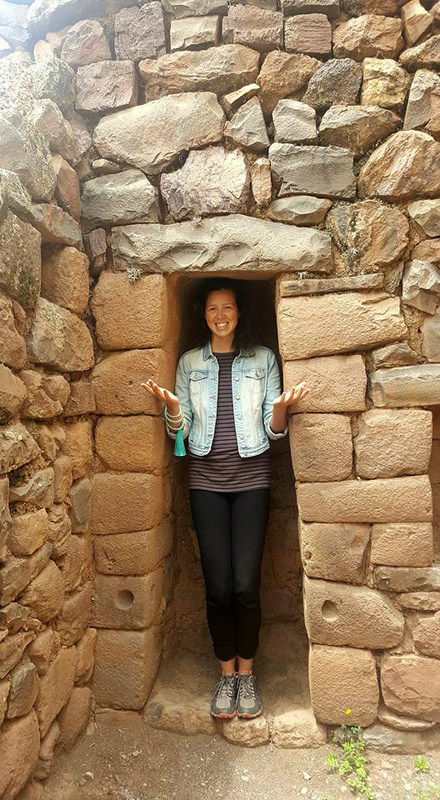 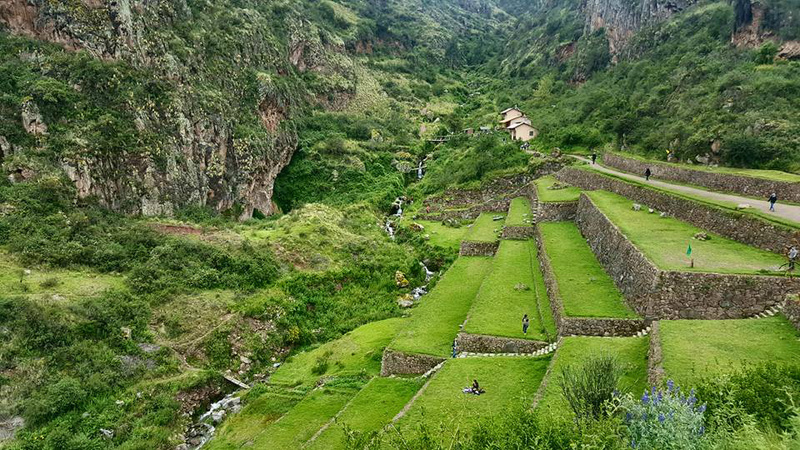 Sacred inka ruins in Pisaq, Sacred Valley ~Temple of the Sun, baths, altars, water fountains, a ceremonial platform, and an inti watana, a volcanic outcrop carved into a "hitching post for the Sun" . 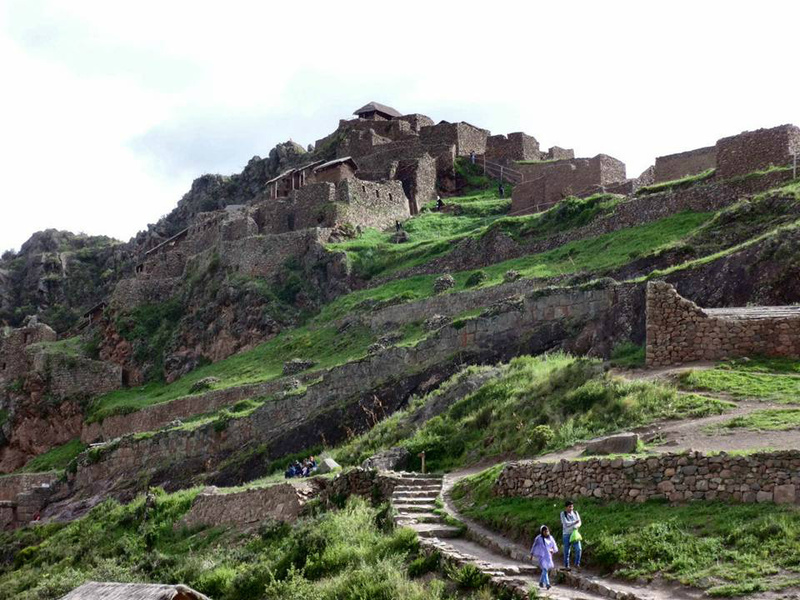 Ollantaytambo ruins, last town before Machu Picchu. 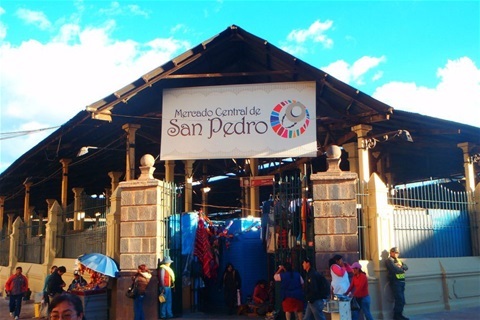 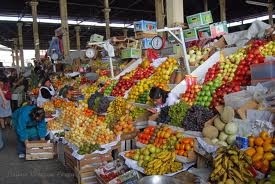 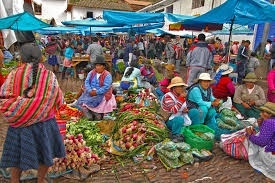 San Pedro market, Cusco ~ you will find "everything here"! 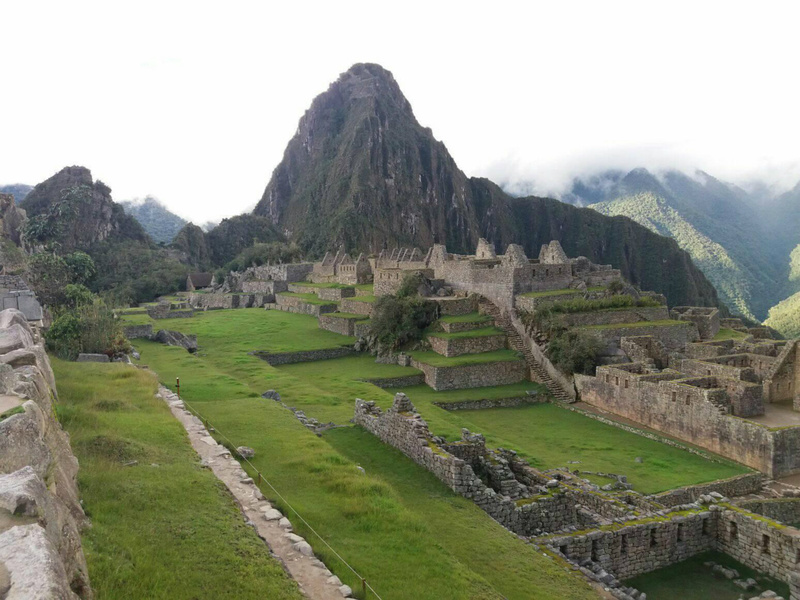 A must experience when visiting Peru!! 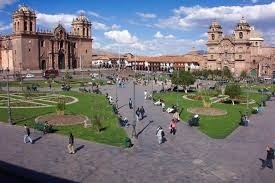 Plaza de Armas is the center of the Historic section in Cuzco. 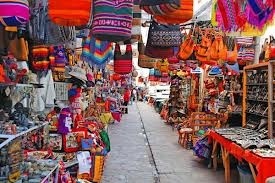 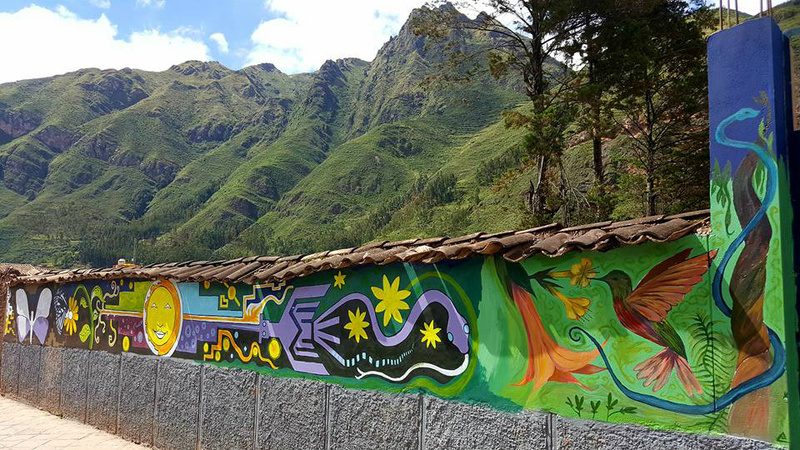 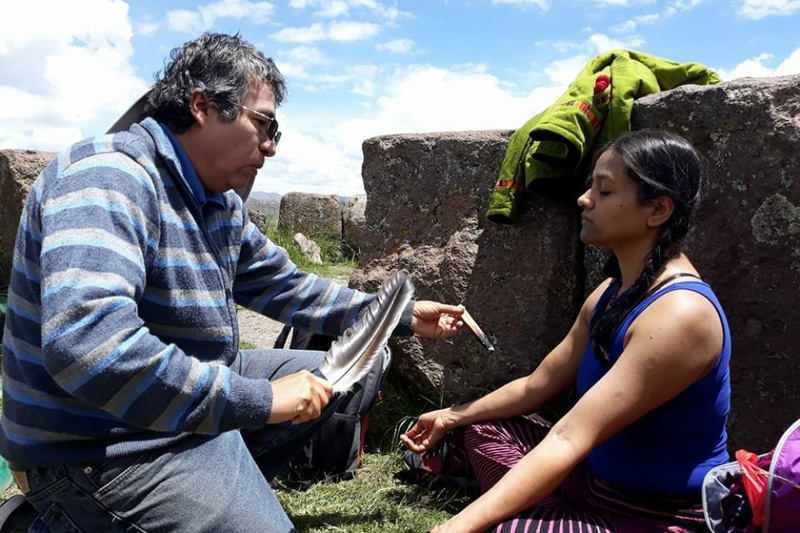 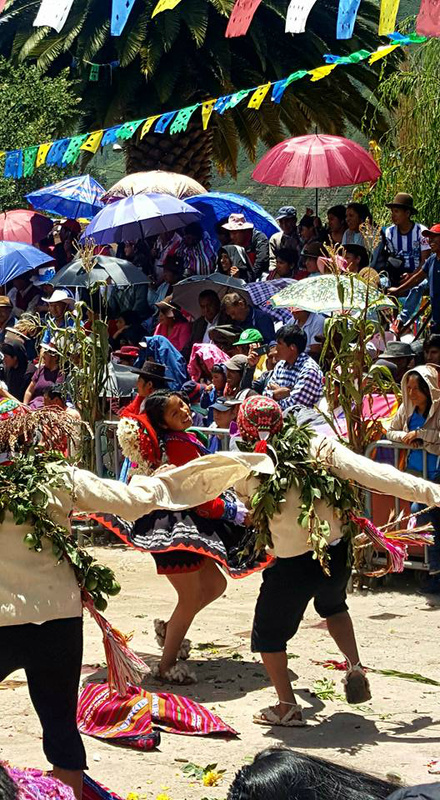 Pisaq Sunday Market with all kinds orf "artisanias" beautiful handmade things~everything from hats to pants and wallhangings... great place for souvenirs and supporting local people..
We meet for healing work with local, traditional healer..
Superfood smoothies for breakfast! 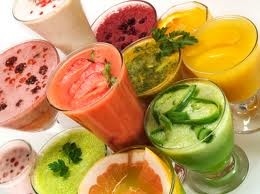 Very healthy and nutritious! 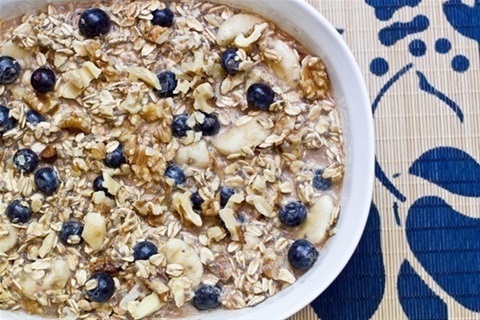 A variety of healthy, vegan breakfasts! 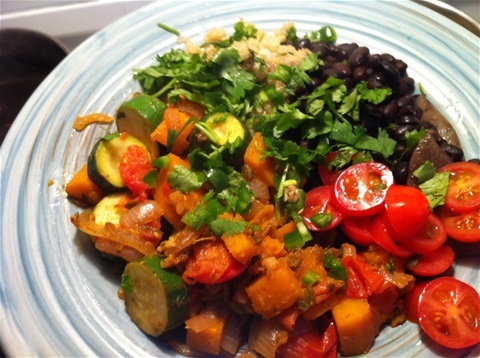 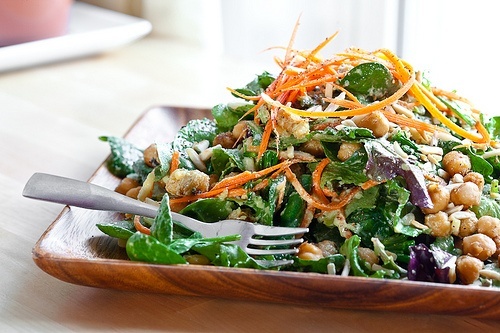 A variety of healthy, tasty vegan dinners! 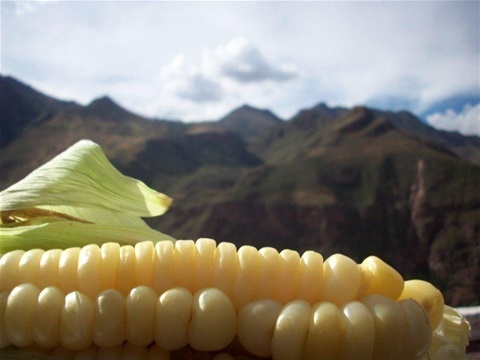 Traditional, inka sweet corn... sold "everywhere..." very tasty, healthy and gmo free! 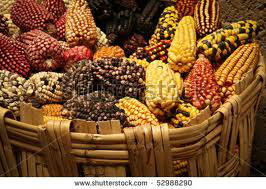 Inka corn in so many colors... the ancient food of the inkas! 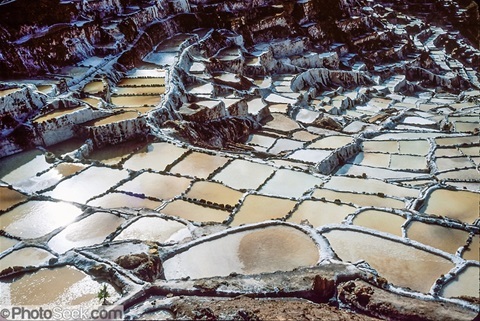 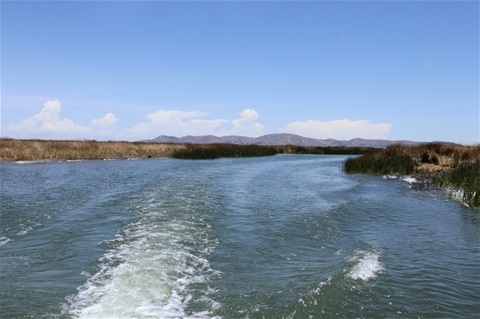 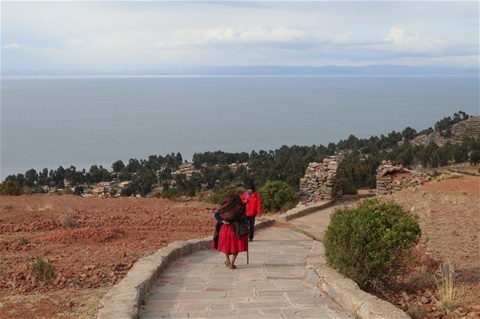 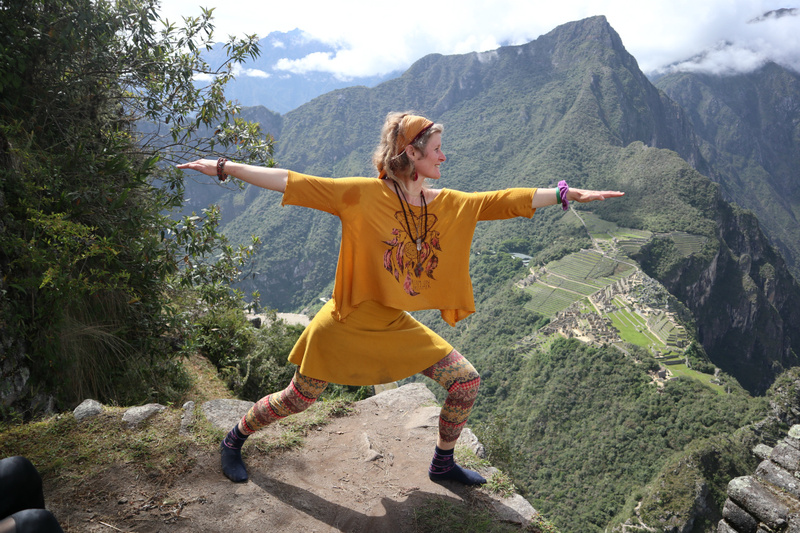 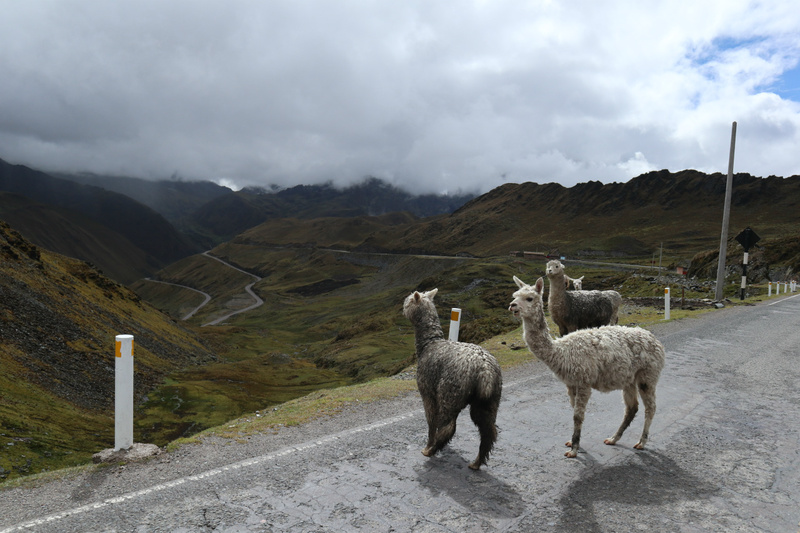 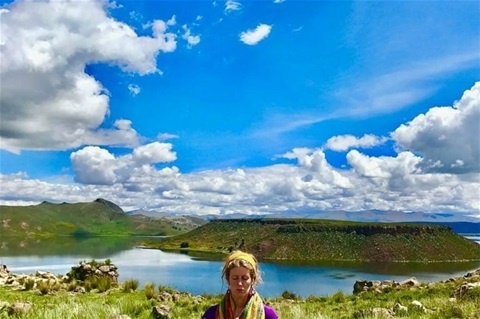 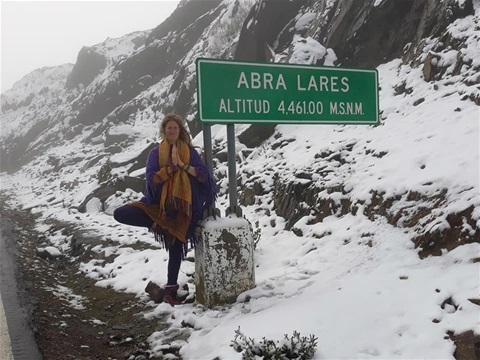 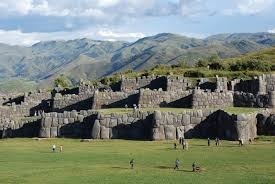 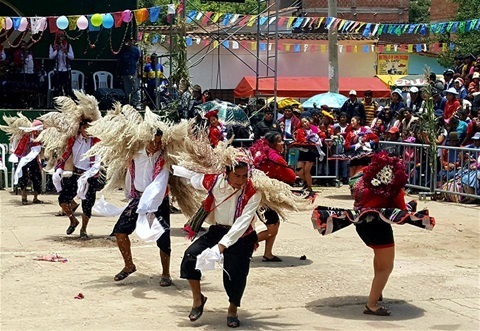 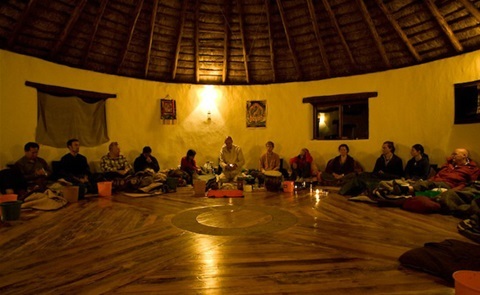 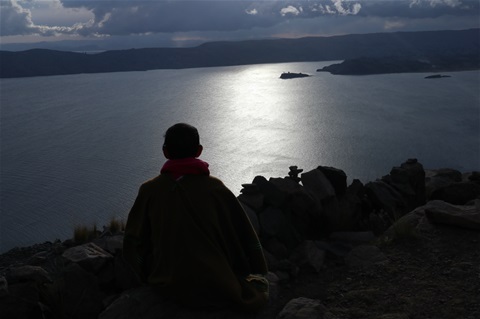 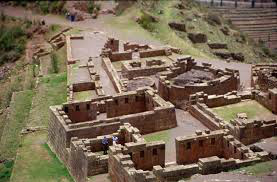 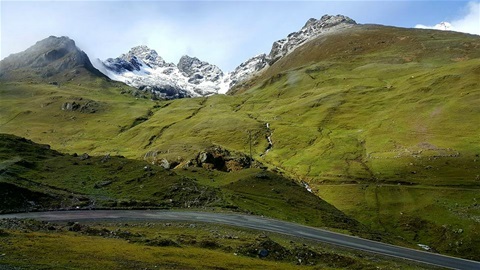 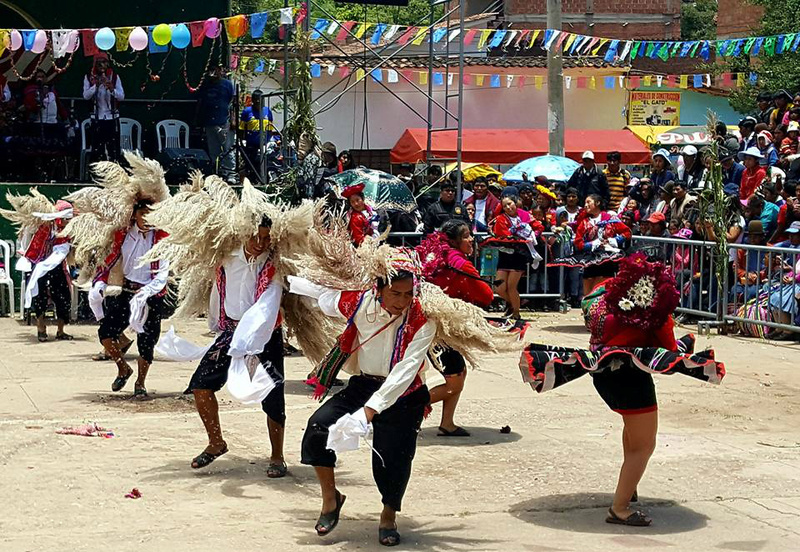 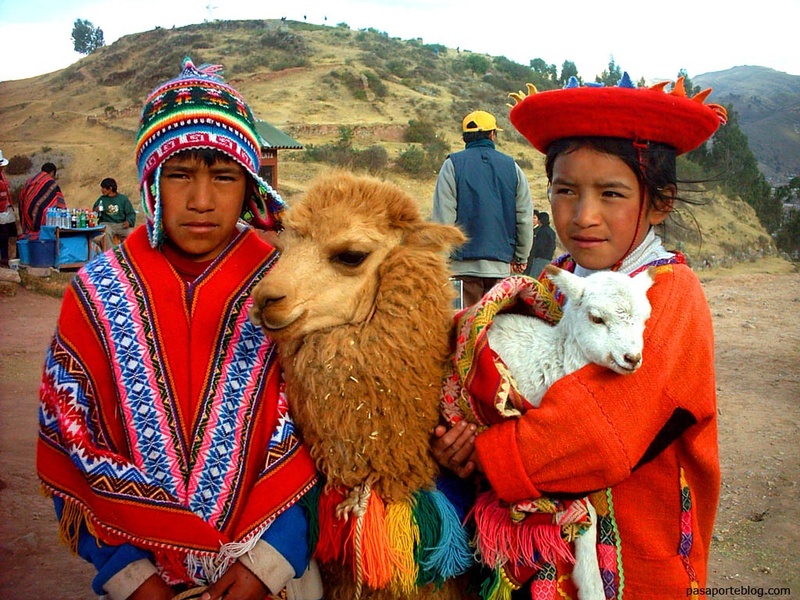 RETREATS IN THE SACRED VALLEY IN PERU, MACHU PICCHU AND LAKE TITICACA. 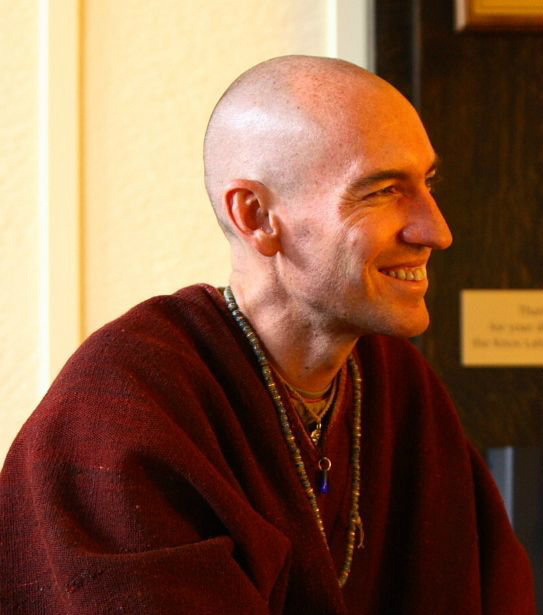 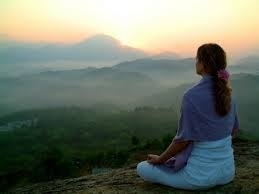 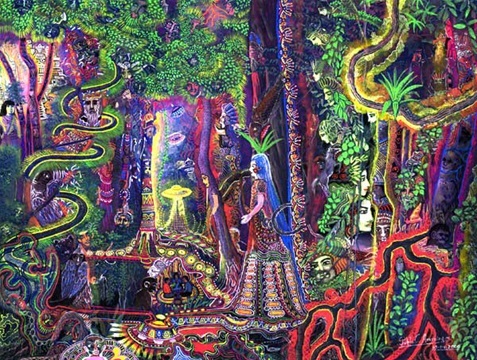 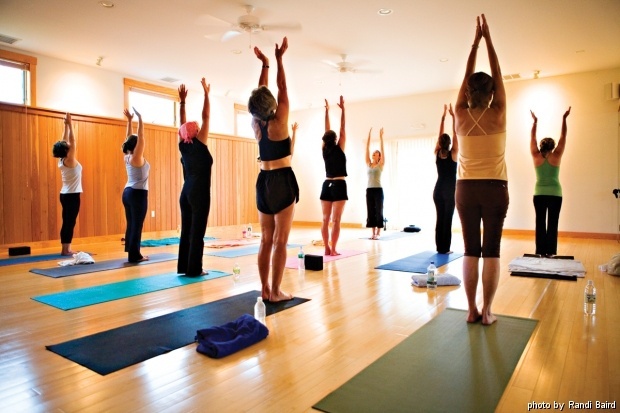 You will also see beautiful pictures from past retreats and groups!